Reliance Jio is coming back again to disrupt the Indian market. The company will launch its 4G VoLTE Phone at just Rs.500 later this month(July). Most probably the announcement will take place at the annual general meet of Reliance Industries on July 21. 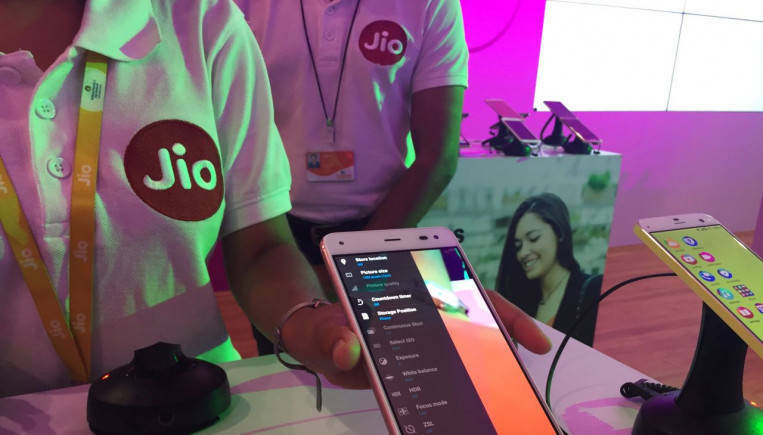 Jio in collaboration with Chinese phone makers like Crave, Zhejiang Techchain and Megaphone has placed orders for 18-20 million of these 4G phones.